Manual tackers for a diverse range of jobs. Ideal for light decorative and hobby work. 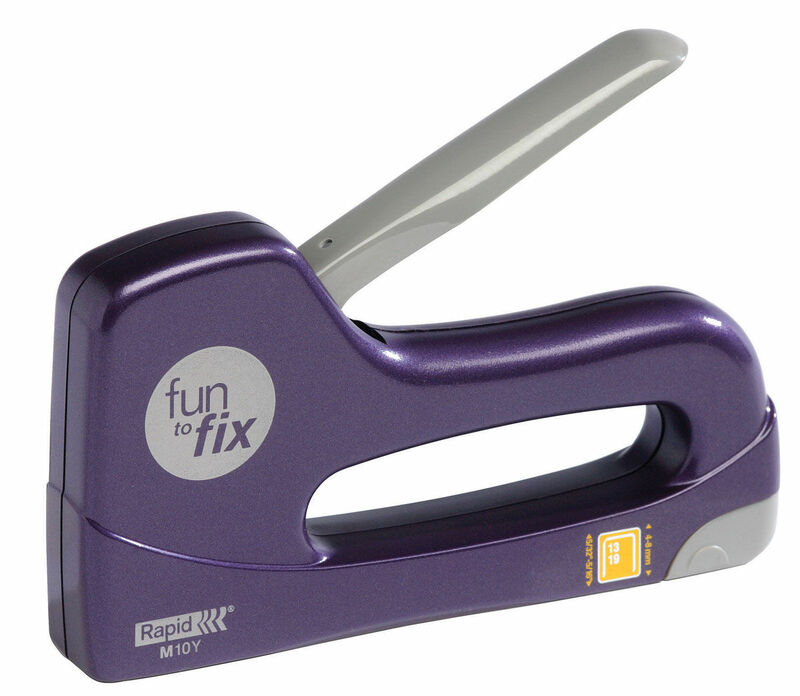 The stapler's grip suits smaller hands and is light weight for easy use. 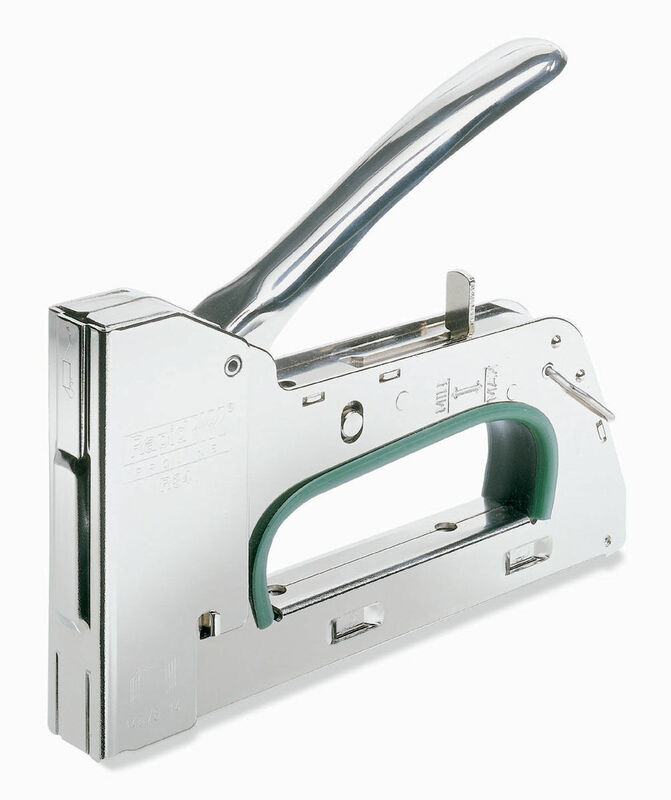 High durability staple gun for cables up to 4.5mm. High durability, all steel staple gun meeting high demands from professionals. Uses fine wire staples. High durability, all steel staple gun meeting high demands from professionals. Uses flat wire staples. The hammer tacker for real professionals.